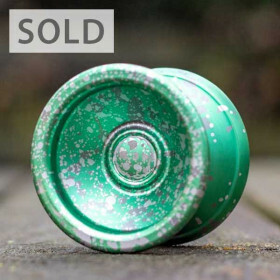 Welcome to our section with preowned yoyos. 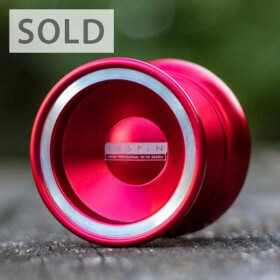 As a new and unique feature we have opened up a secondhand yoyo-market to our webshop where you will be able to buy pre-owned yoyos and save a lot of money. 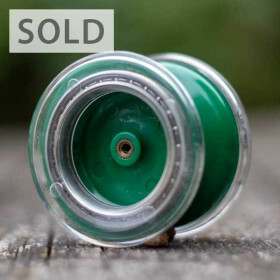 Every yoyo in the second hand yoyo-market are from my own (Lars') personal collection and/or yoyos that have been taken in as a trade from customers in the store when they have bought a new yoyo. 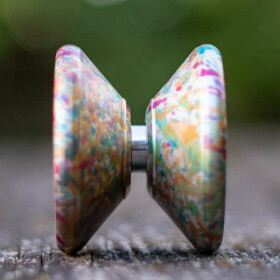 How do I know what condition the yoyos are in? 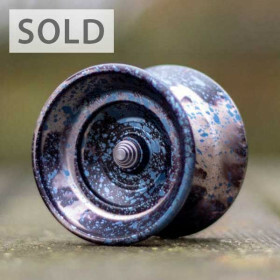 Each pre-owned yoyo will have a very detailed description of the condition they're in and ofcourse a lot of good photos to show you the condition. 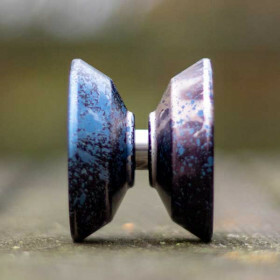 On top of that each and every pre-owned yoyo will be rated on a scale from 1 to 10 based on two parameters, where 1 is useless/ruined and 10 is like new. 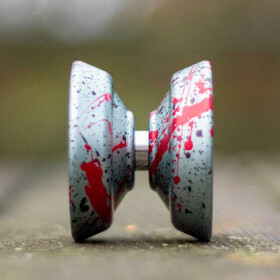 2) Cosmetics, which is a assessment of the yoyo's cosmetic condition, where ofcourse things like dings, scratches etc. 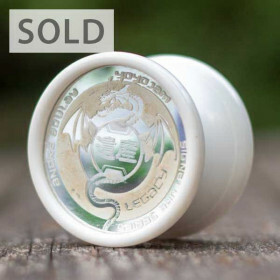 will be accounted for. 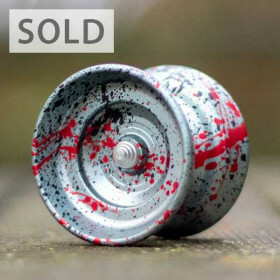 What if I regret buying a pre-owned yoyo? 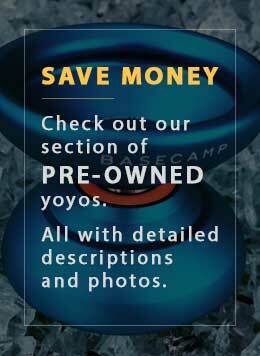 Our standard return policy also applies to our pre-owned yoyos. You can read more about our return policy in the "Shipping & Returns" link at the bottom of the website. 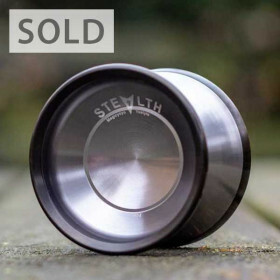 What comes stock with a pre-owned yoyo? 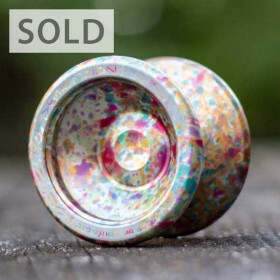 All pre-owned yoyos comes stock with 1 brand new 100% polyester string in a random color. 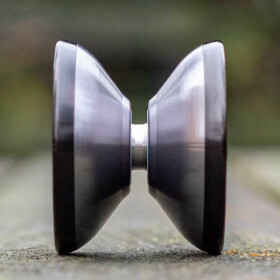 In some cases the yoyo will come with things like packaging and other accessories, if that is the case, it will be described on the given yoyo product page.